Do you want an encore? When Jay-Z realized that Sept 11, 2009, the date his new album "The Blueprint 3" comes out, was the eighth anniversary of the original "The Blueprint" album he decided to commemorate the event with a concert. Then someone pointed out that this was, er, also the anniversary of something else. Can you say benefit concert? You can, and will. 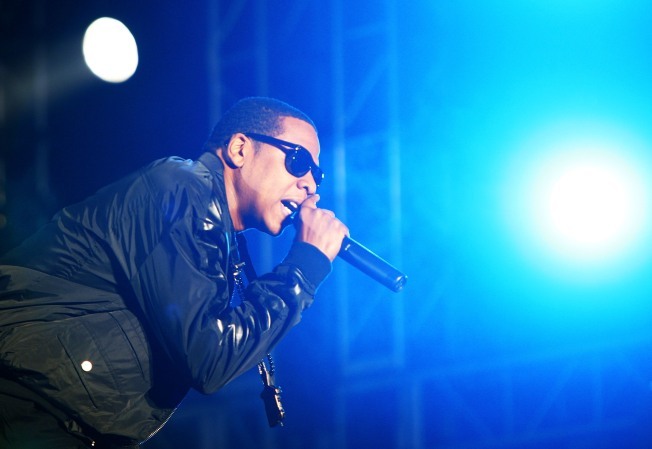 Jay-Z will make plain the journey from Marcy to Madison Square that night when he steps on the stage. And Fuse doesn't want you to forget for one second that it is sponsoring the concert, throwing in its name in whenever it can. So the unwieldy title "Fuse Presents JAY-Z Live from Madison Square Garden: Answer the Call" will surely be front and center when everyone's favorite second-tier music cable station broadcasts the show without interruption. But Fuse, Jay and Live Nation (with which the rapper signed the largest music contract ever, last year) have their hearts in the right place. One hundred percent of the profits from the show will go to Answer the Call, a charity of the New York Police and Fire Widows’ and Children’s Benefit Fund. So its for a good cause, and should be considerably drier than Hova's appearance at All Points West.